NATURE CONSERVA©TION: Can we honestly say “better late than never”? Can we honestly say “better late than never”? 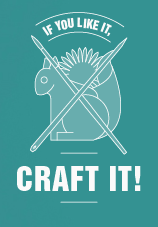 The international trade of three invasive species of squirrels – known to scientists as Callosciurus erythraeus, Sciurus carolinensis and Sciurus niger - is now suspended in the EU. A new updated regulation for the implementation of CITES in the EU Member States has increased the list of species whose introduction (i.e. international trade) is suspended in the EU on the basis of the evidence that they constitute an ecological threat to EU biodiversity. Already included in the list of such Wildlife Trade regulations were only two sliders (Trachemys scripta elegans, and Chrisemys picta), a bullfrog (Rana catesbeiana), and a stiff-tailed duck (Oxyura jamaicensis). The good side of this regulation is that once entered into force it is binding in its entirety and directly applicable in all Member States. However, unfortunately, it seems as if the stable door has been locked only after the horse - pardon, the squirrel! - has bolted. 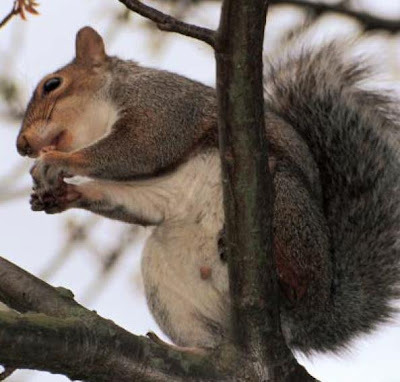 For example, the grey squirrel (Sciurus carolinensis), of North American origin, is now well established in the UK, where the damages due to its ecological and economic impact are impressive: over 6 million pounds in the forestry sector only. The species is also present in Ireland and in Italy. Also the Pallas squirrel (Callosciurus erythraeus) is nowadays present in Europe, e.g. in France, the Netherlands and Belgium. It is not clear whether it is present also in Italy, where in any case another similar species, Callosciurus finlaysonii, is clearly thriving. And it is not clear why this "beautiful squirrel" – as it is commonly known - has not been included in the same EU regulation, as it is certainly having an ecological impact too on local biodiversity. But it is even more surprising to notice the absence from the list of other species that might well be at least as impacting as the others whose trade is suspended. A major example is the red squirrel (Tamiasciurus hudsonicus), another rodent of American origin. The fact is even more concerning if we consider that in 2009 an American red squirrel was already reported in the wild in Europe (Denmark) as an (accidental?) escape. It is clear that although the EU Wildlife Trade regulations can play a pivotal role in preventing further introductions in the region, e.g. 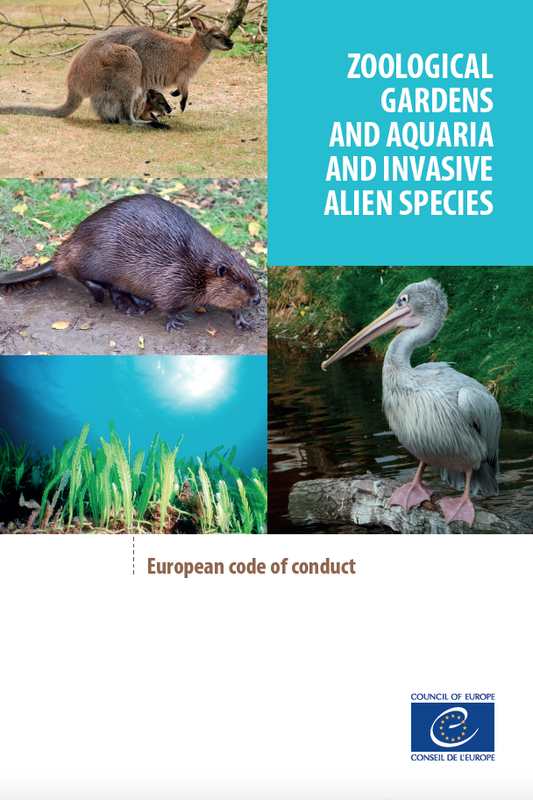 reducing the movement of alien species which might become invasive, as well as those already introduced – they are not flexible enough to be adapted to the contingencies typical of alien species introductions. 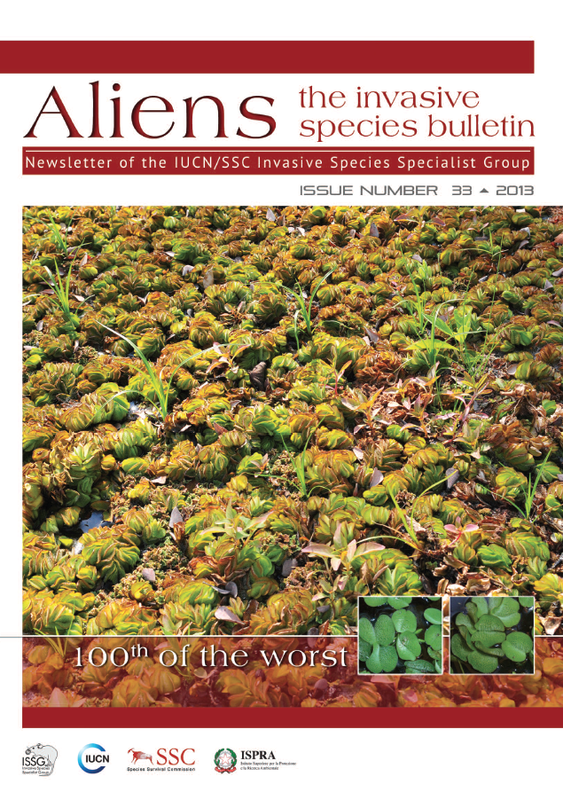 Therefore cannot work as a real and effective prevention tool, confirming the need for a specific EU legislation on invasive alien species.